Do you want to revive the life of your iPad? Or make your iPad Pro even more productive? If the answer is positive… below we summarized the 10 best accessories of the year: useful ideas to make a gift or get a gift, and give the iPad from Apple a touch of style! The Apple Smart Keyboard for iPad Pro is an easily manageable accessory and almost required for your tablet. With a slim profile and perfectly spaced keys for excellent typing, the keyboard uses its own Smart Connector and, therefore, you’ll never have to worry about reloading it. When you do not need the keyboard, you can simply fold it. There is also the possibility of using it as a support for watching multimedia contents: what more could you want? The Logitech Slim Combo is available for iPad Pro 10.5 “and 12.9”. 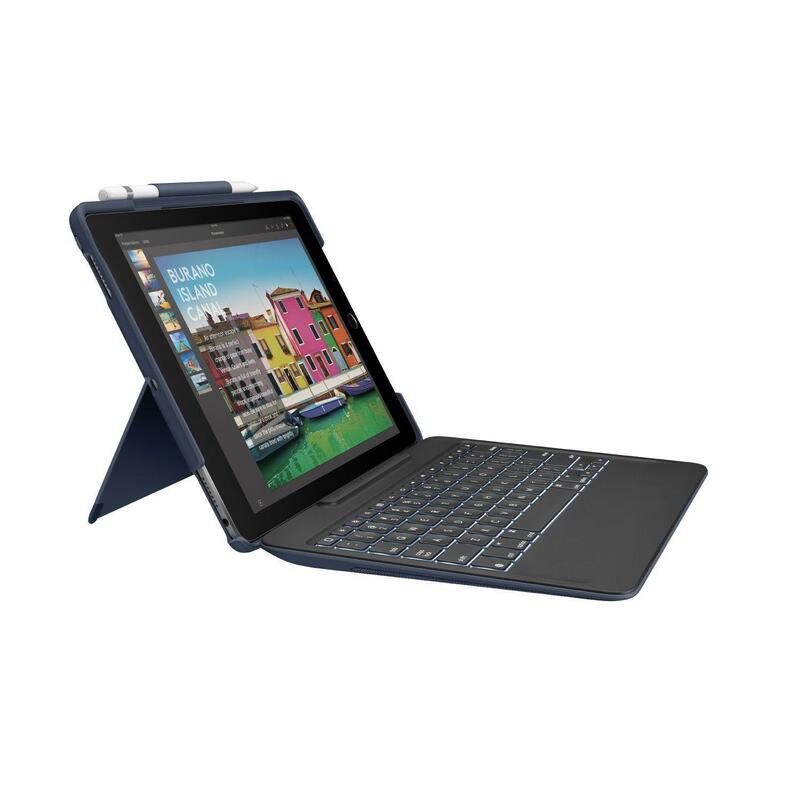 It consists of an excellent detachable keyboard with backlit keys of standard size and a polycarbonate case with an integrated tripod and an Apple pencil holder. 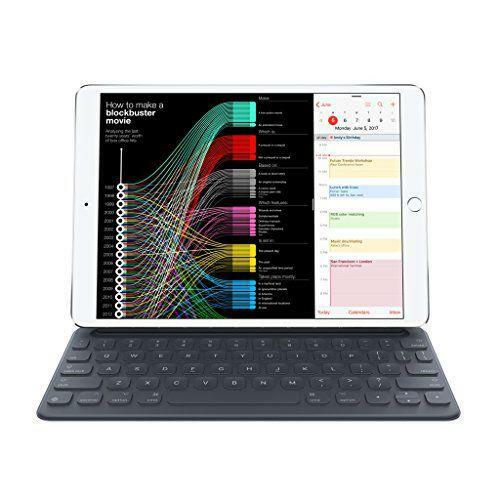 The keyboard connects to the iPad Pro’s Smart Connector and instantly transforms it into a highly efficient work tool. This is an excellent accessory that will help users take full advantage of their tablet opportunities and spend less time on their desktop computer. 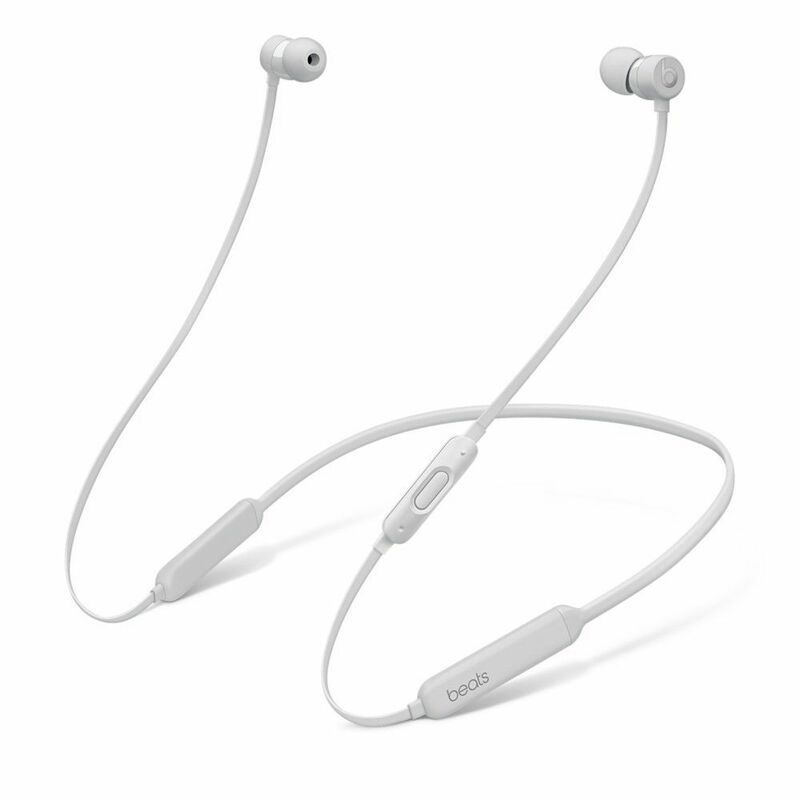 The BeatsX earphones have an elegant design, good sound quality, a perfect fit and up to eight hours of battery life. In addition, Apple’s W1 chip ensures that the headphones can be matched perfectly to your iPad and all other devices running iOS and MacOS. When not in use, the BeatsX earphones fold easily into a small case, making it very easy to carry. You can choose between different colors. 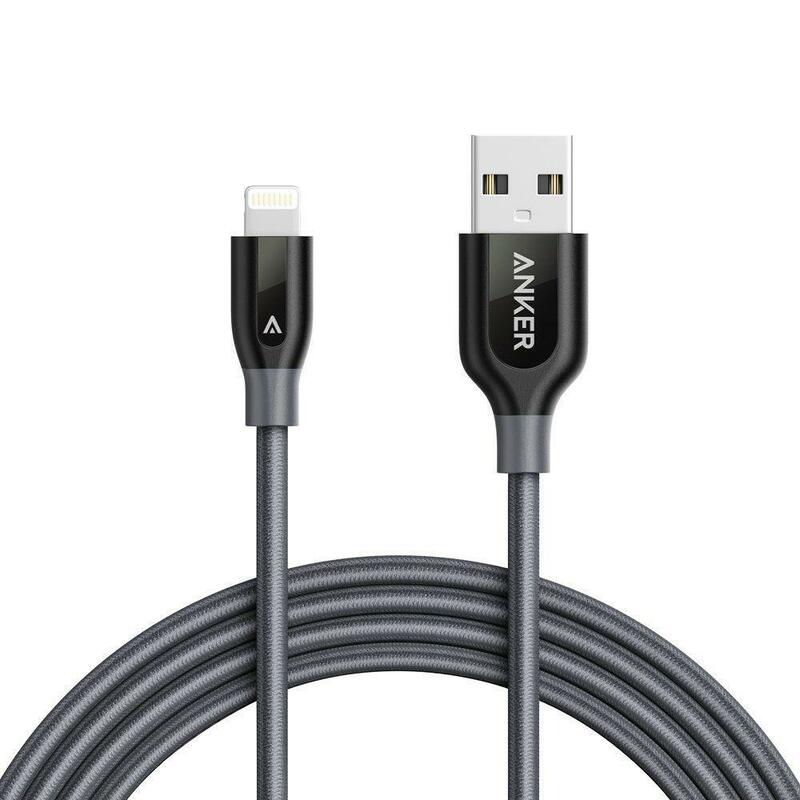 Long and versatile, the Anker Lightning cable offers greater usability to the standard Apple cable (the one supplied with the iPad). The cable is equipped with an external nylon material that prevents tangles, as well as a hard aramid core for durability. Available in four colors (gray, red, white and gold), it has a warranty of 18 months that … you probably will never use! 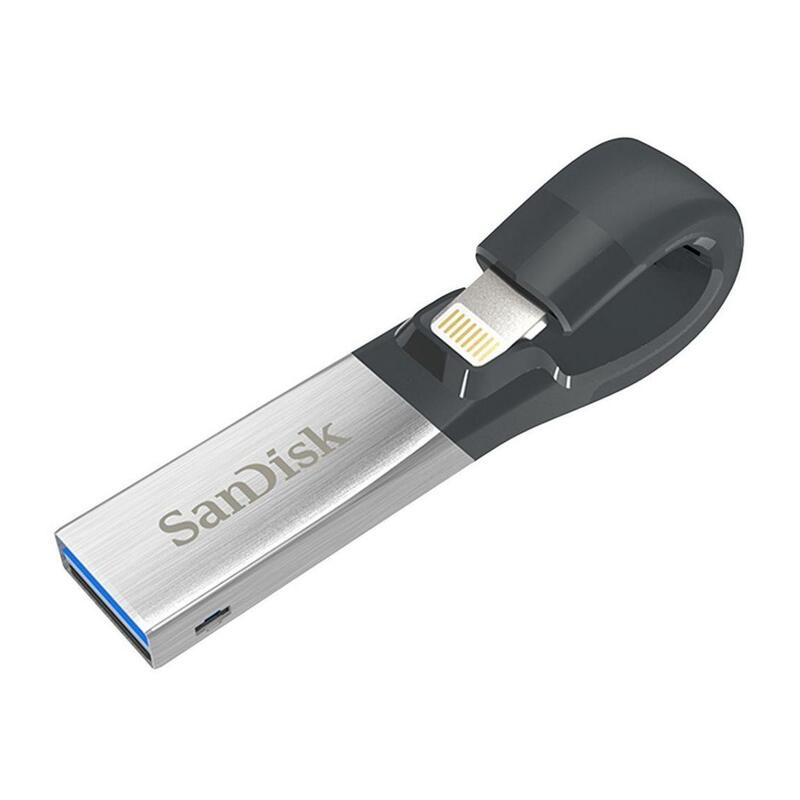 The SanDisk iXpand flash drive not only has a USB port but also has a Lightning connector that will allow you to connect the gadget to an iPad and easily transfer photos and videos between multiple devices. The small gadget is available with a memory capacity of up to 256 GB. The iPad includes what is probably the best selection of mobile games in the industry and the SteelSeries Wireless Game Controller will help you enjoy this entertainment opportunity. 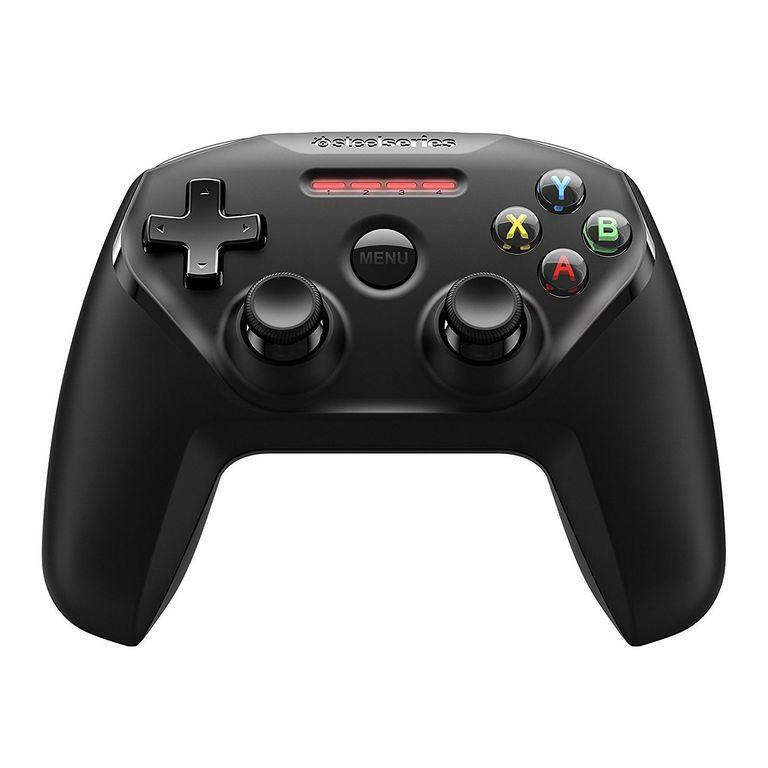 The device has a console style button layout and over 40 hours of battery life. 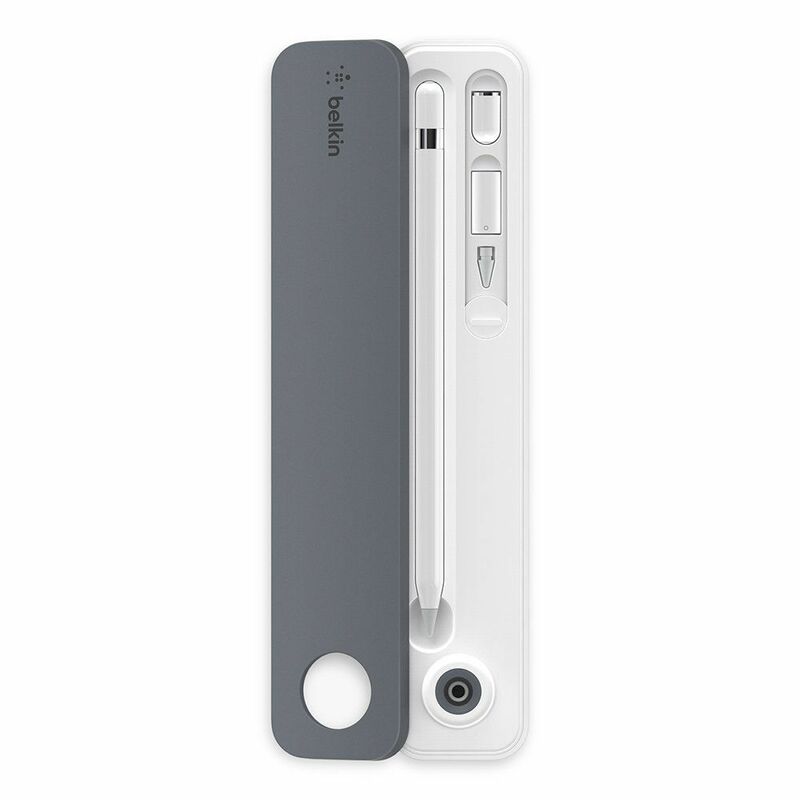 The Nimbus is also compatible with iPhone and Apple TV devices and uses a Lightning port for charging. If you use an Apple pen with iPad or iPad Pro, you definitely need this case to carry such accessories. Stylish and durable, the accessory is designed to store and protect your Apple pen neatly, as well as a charging cable and other small accessories that you might otherwise lose. What do you think about our 10 best accessories of 2018 for iPad and iPad Pro? Let us know in the comment box. Do not forget to share with your friends.